The design software used by the Physics and Astronomy Machine Shop is SolidWorks. It is a 3D CAD modelling software used to create solid model files of parts, components, and full assemblies. This enables you to see and review a working 3D model of your project before any manufacturing begins. The process of designing projects before any machining begins saves valuable time and resources, and ensures that the work you require is completed to your exact details and specifications. 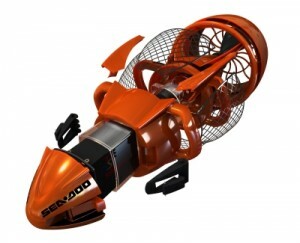 For more information on the SolidWorks 3D modeling software platform, follow this link.